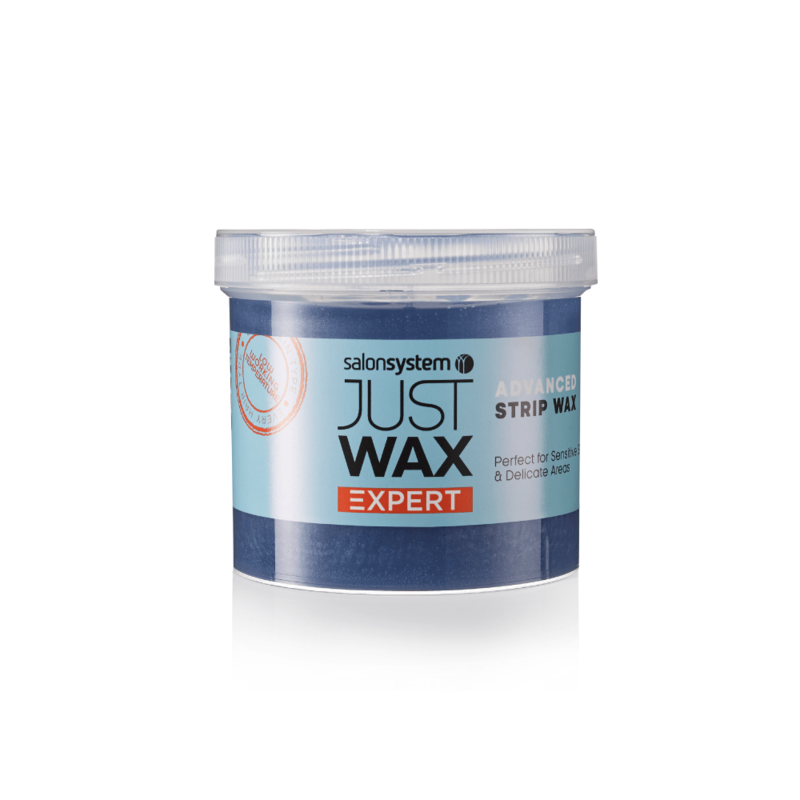 Crystal blue strip wax that’s great on tough hair and kind to skin. Smooth, very thin application for perfectly clean removal without any stickiness. Gently fragranced and rosin free.